It’s Friday, it’s time to treat yourself. Why not reward yourself this week by watching your favourite feelgood movie? 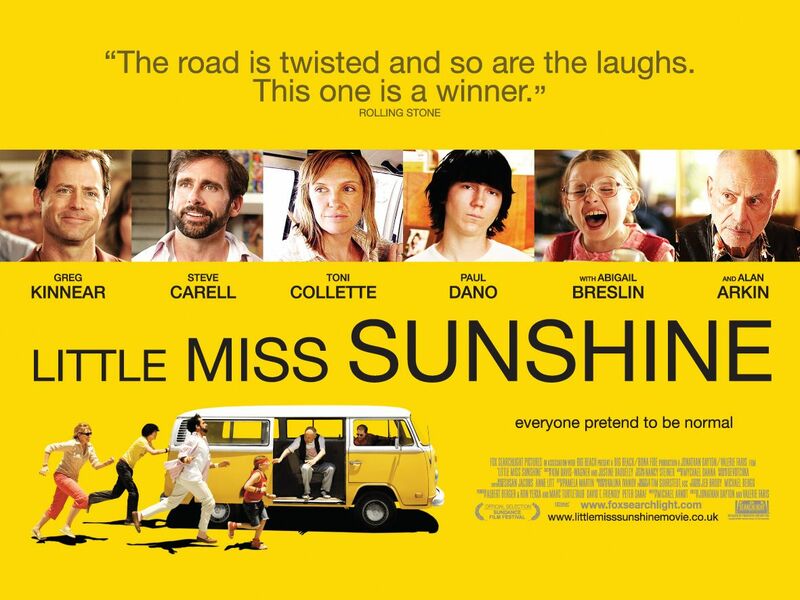 We love the 2006 cult classic Little Miss Sunshine.